The National Shooting Sports Foundation has long promoted August as National Shooting Sports Month; on August 1, 2018, President Donald J. Trump made it official. 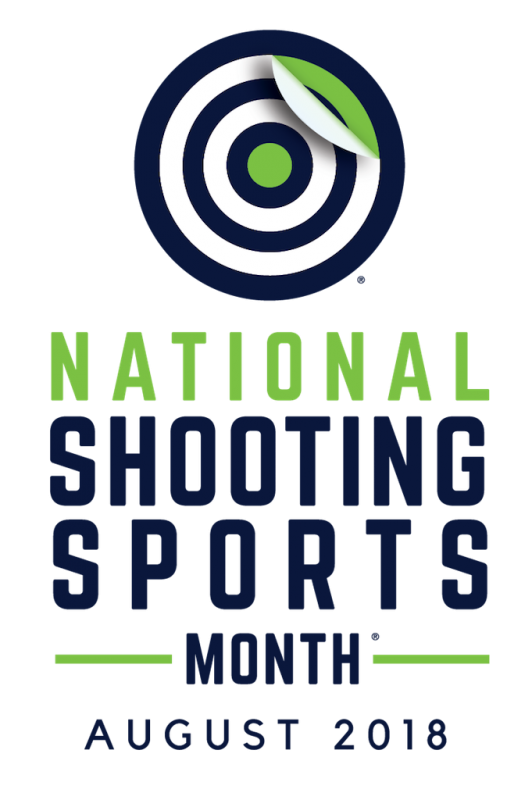 National Shooting Sports Month is designed to promote the importance of target shooting sports in American culture, firearms safety and support for conservation. Why not take this opportunity to attend a Revere’s Riders marksmanship clinic in your area to celebrate National Shooting Sports Month? You will sharpen your shooting skills, hear some inspiring Revolutionary War stories and get to meet fellow citizens exercising their Second Amendment rights. During National Shooting Sports Month, we celebrate the wonderful American tradition of shooting sports. Shooting sports are a terrific reminder of our constitutional liberty and the attendant benefits that accrue to a free people: active friendship within families, between peers, and among communities, and the opportunity for Americans living in small towns and large cities to experience the bounty of America’s great outdoors.